Prevent. Detect. Investigate. Respond. Evolve. Easy-to-Use, High-Fidelity EDR is integral to our Comprehensive Endpoint Protection Platform (EPP)! GravityZone Ultra integrates layered next-gen endpoint protection and easy-to-use EDR platform to accurately protect enterprises against even the most elusive cyber threats. It offers prevention, automated detection, investigation and response tools so enterprise customers can protect their digital assets and respond to these threats. GravityZone excels where most EDR products are too complex and noisy! Built on an industry-leading layered next-generation architecture, it accurately prevents elusive, sophisticated cyber threats from running on the endpoint architecture. Market-proven prevention of the entire spectrum of elusive threats and attack techniques, including hacking tools, exploits, malware obfuscation techniques, ransomware, script-based and other fileless attacks. High-fidelity threat prevention reduces alert fatigue by limiting the number of incidents requiring analysis, and enables security resources to focus only on real threats. Comprehensive next-gen endpoint protection and easy-to-use EDR platform that accurately protects enterprises against sophisticated cyber threats. It delivers prevention, detection, investigation and response capabilities.  Built from the ground up as single agent / single console architecture, it greatly reduces the effort to deploy and effectively manage the security of endpoint infrastructure. Provides threat intelligence for policy adjustments and vulnerability patching to help improve security posture. Records endpoint activity, correlates events and offers clear visibility into indicators of compromise (IOCs) through incident visualization and investigation tools. 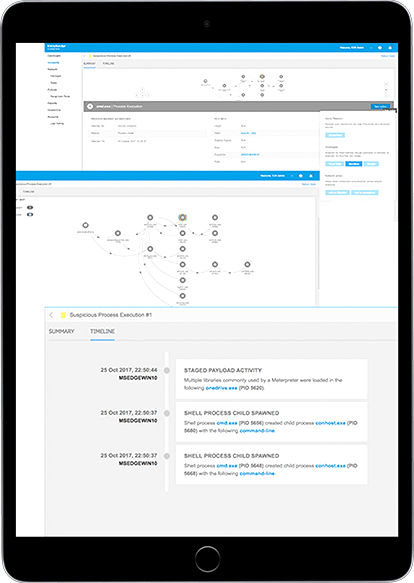 On-execution detection mechanisms enable immediate and automatic actions against detected threats (terminate malicious processes, roll-back changes). Effective incident response workflows reduce resource and skill requirements to effectively respond to cyber incidents. Via firewall, application control, content control and patch management. Via full disk encryption add-on module. Via tunable machine learning, real-time process inspection and sandbox analysis. Behaviour-based on-execution detection mechanisms enable immediate and automatic actions against detected threats. Incident visualization and effective incident response workflows reduce the resources and skill requirements​. Proactive threat identification through historical search for indicators of compromise in the endpoint environment. Provides threat intelligence for policy adjustments and vulnerability patching to help improve the security posture. Protects data for the entire endpoint hard drive. Central management of Windows (BitLocker) and Mac (FileVault). 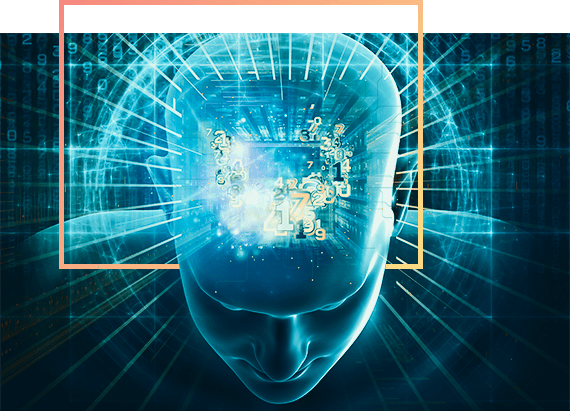 Behavior-based real time detection; Monitors all processes running in the operating system and if the process is deemed malicious, will terminate it. 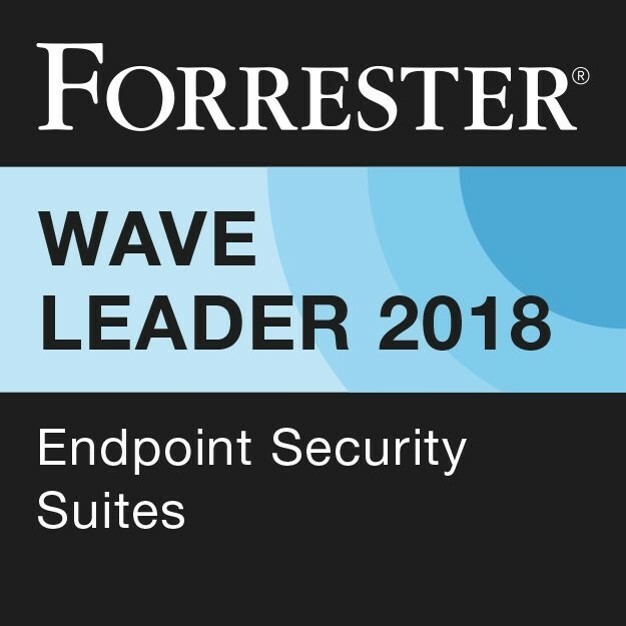 Bitdefender was among the select companies that Forrester invited to participate in its Forrester Wave™: Endpoint Security Suites, Q2 2018 evaluation. In this evaluation, Bitdefender was cited as a Leader in Endpoint Security Suites. The findings were based on current offering, strategy, and market presence. Our experts will help you install and configure your Bitdefender solution for the optimal protection and performance your business applications need. These services offer customers the benefit of expert guidance throughout the implementation process, ensuring a smooth and trouble-free start. Skilled Bitdefender engineers will follow best practices and keep your business needs in mind while helping you install the security solution in your environment. GravityZone Ultra is available with the cloud console. It protects desktops, servers (physical and virtual) and e-mail mailboxes. Servers should account for less than 35% of all units. Internet access for updates and communication with remote and mobile endpoints. GravityZone Endpoint Security HD is included in the Bitdefender GravityZone Elite suite (Cloud-managed). Support for other formats and virtualization platforms may be provided on request. How can I get a demo of this solution? How can I get a License for GravityZone Ultra? After the demo period, contact your Bitdefender Partner and ask for an Ultra license key. If you don’t have a Partner yet, find here the closest Partners in your region. Your Partner will provide the license key that will allow you to deploy the security solution across your infrastructure. Your Bitdefender Partner together with Bitdefender experts will help you install and configure your Bitdefender solution for the optimal protection and performance your business applications need. The SMB Start service offers customers the benefit of expert guidance throughout the beginning of the implementation, ensuring a smooth and trouble-free start. Skilled Bitdefender engineers will follow best practices and keep your business needs in mind as they guide you at the start of implementing the security solution in your environment. Are there additional features that I can add to GravityZone Ultra? To any Bitdefender endpoint solution, you can add additional protection layers, to increase the protection areas. You can add Patch Management to keep your Windows OS and Applications up to date or Full Disk Encryption, to protect data residing on your endpoints or HVI, to uncover memory violations that endpoint security tools and to stop the advanced attacks at the kernel level.